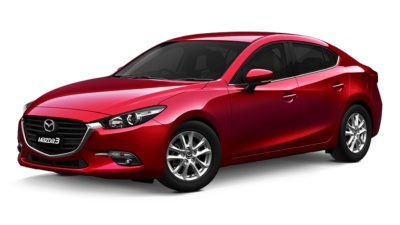 At Paradise Motors Mazda, we know how important value is to our customers. 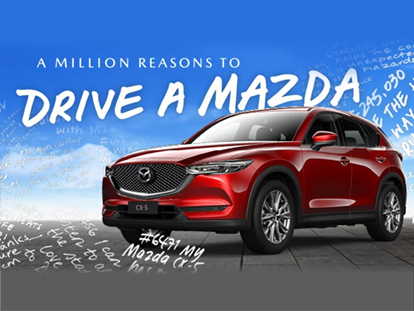 That’s why we’re committed to providing our customers with the latest Mazda offers. When you visit our Paradise Mazda dealership, you can take advantage of these great offers and save on your Mazda purchase. 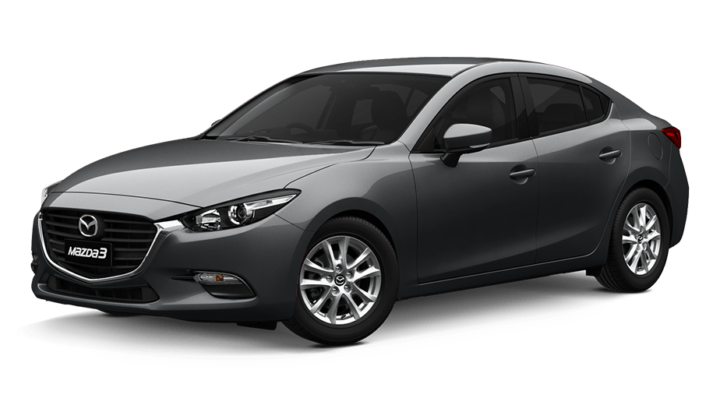 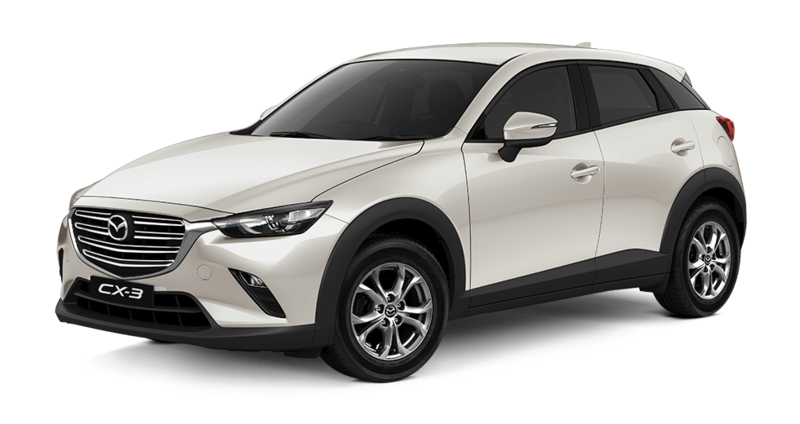 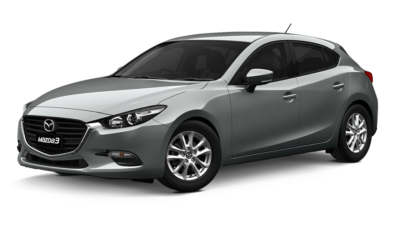 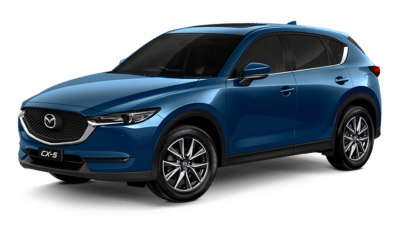 We also regularly offer dealership specials across our New Mazda and Used Cars range. 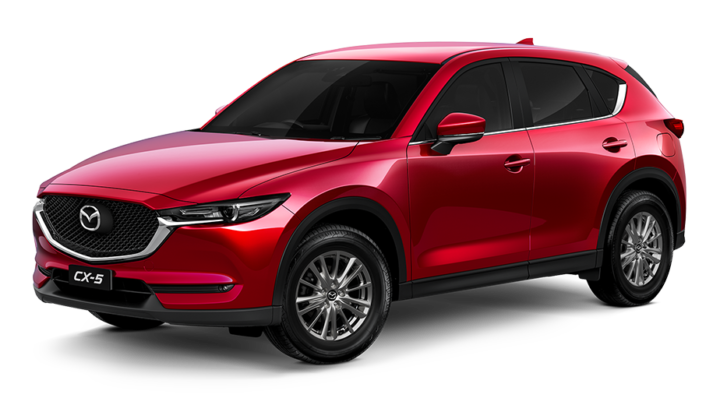 Explore the latest Mazda offers online now. To enquire about any of our offers, please Contact a member of our team today. 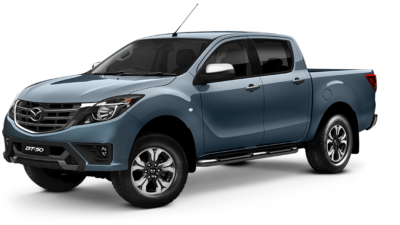 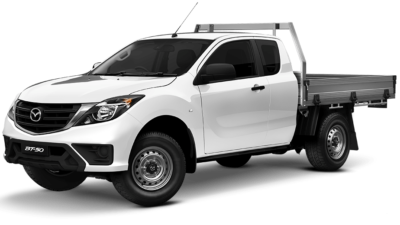 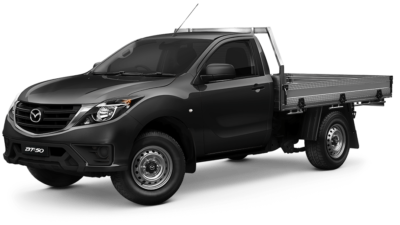 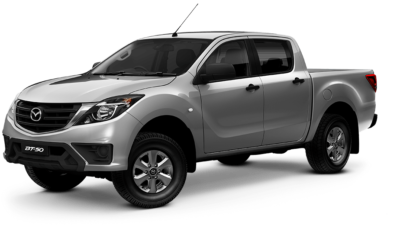 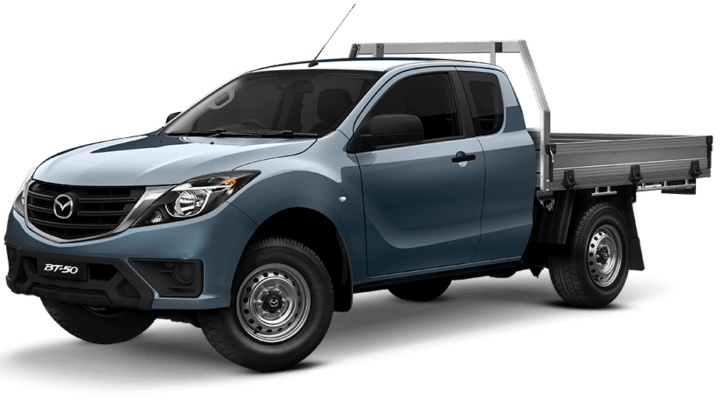 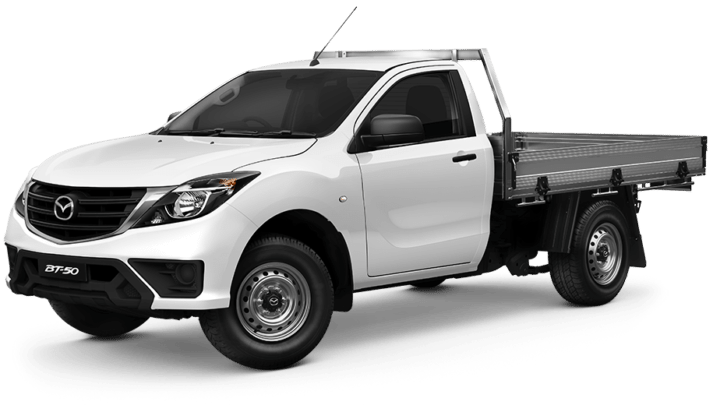 Whether it’s navigating new terrain or carrying serious cargo New-Look Mazda BT-50 has the power and style to handle it all without breaking a sweat. 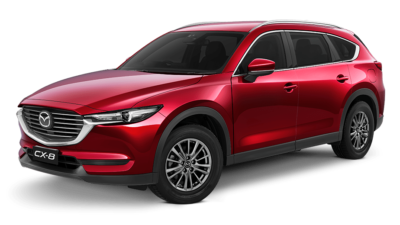 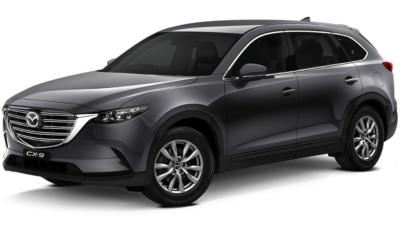 * Recommended Promotional Driveaway Price for Mazda CX-8 Sport Diesel AWD Auto. 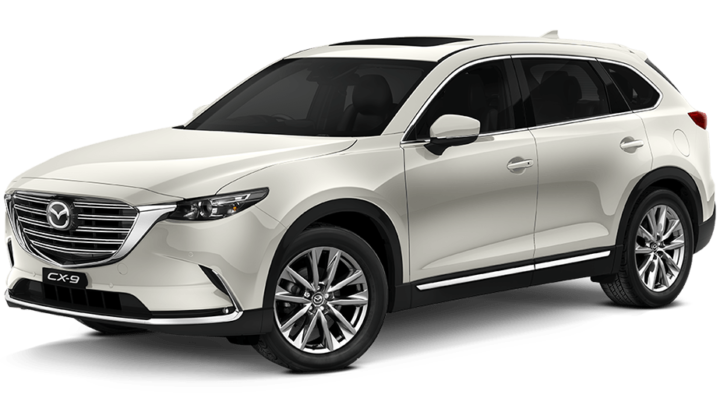 Private Buyers only. 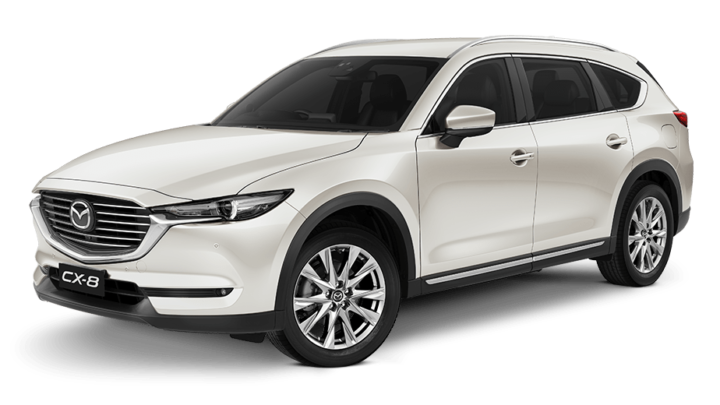 * Recommended Promotional Driveaway Price for Mazda CX-8 Asaki Diesel AWD Auto. Private Buyers only. 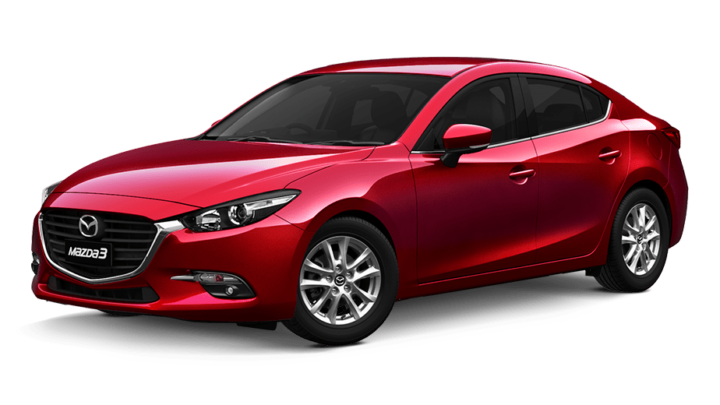 * Recommended Promotional Driveaway Price for Mazda2 Neo manual sedan or hatch model 200P only. Private Buyrs only. 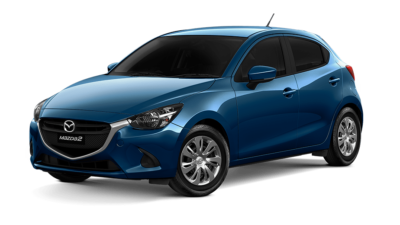 If you’re looking for a little more presence on the street, Mazda2 Maxx really fits the bill. Sophisticated Mazda6 Sport is packed with safety features as standard so you can enjoy peace of mind. ^ Applies to 2018 Mazda6 600Q models sold before 30/04/2019, unless extended, varied or while stocks last at participating Mazda Dealers. 3 years free scheduled servicing applies to up to three standard scheduled services (as specified in the Service Warranty Booklet) for the first three years or 30,000km, whichever comes first. 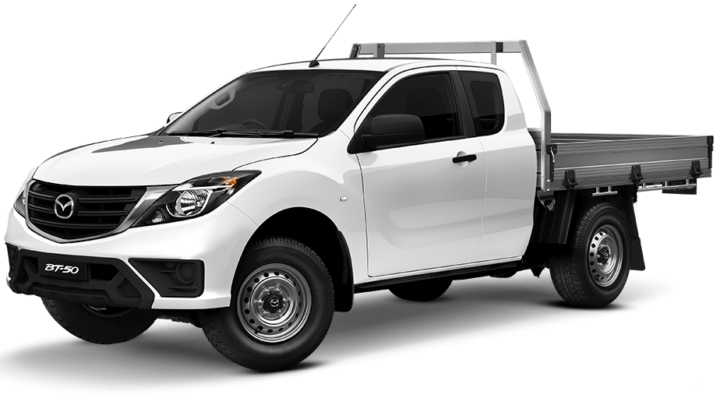 Free scheduled maintenance services must be redeemed within specified service windows and is of limited scope. 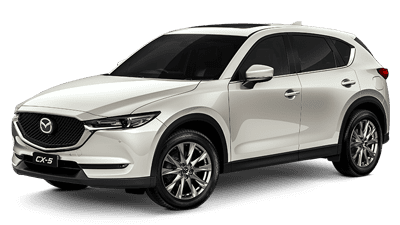 Free Service and 2018 Bonus not available with other offers. 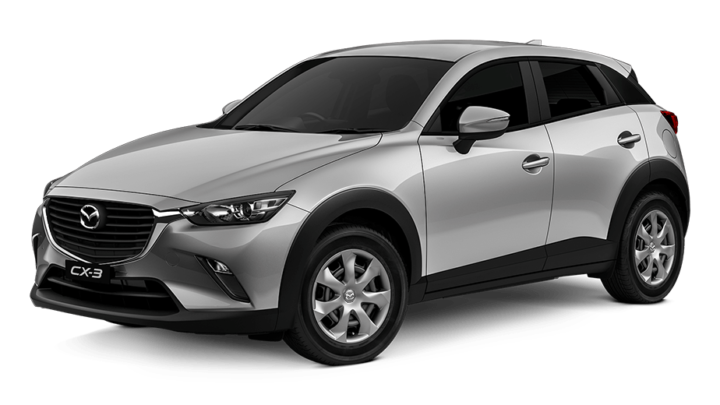 Private Buyers only. With extra luxury and the breakthrough power of SKYACTIV TECHNOLOGY, Mazda6 Touring is more exciting to drive than ever. 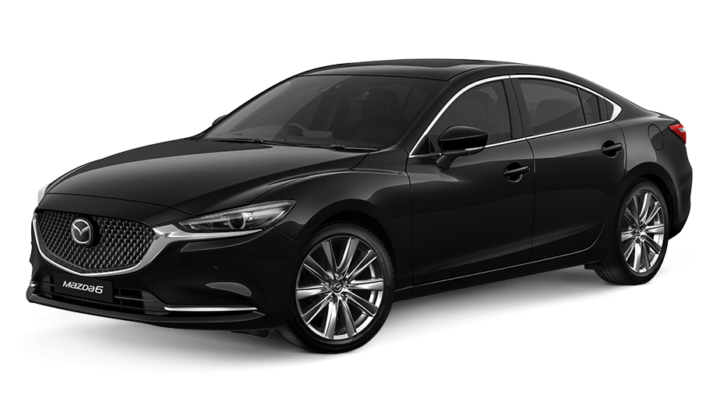 Mazda6 GT features a suite of responsive and intuitive driving technologies designed to transport you with driving pleasure. Quietly confident, Mazda6 Atenza has it all. Experience top of the range safety, style and luxury.